with assistance from Peter Rohel. 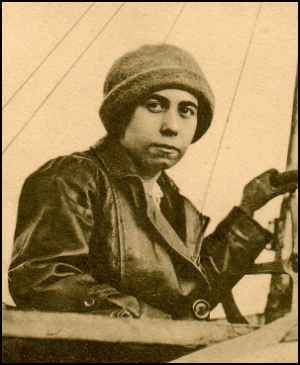 The first Hungarian woman pilot. In 1912 she received the No.4 pilot certificate. Death notice listing entire family in Austrian Freie Presse newspaper dated 22 Aug 1909. Death notice listing entire family in Austrian Freie Presse newspaper dated 16 May 1902. Married: Jul 27, 1915 in Vienna, Divorced abt 1960. First Hungarian woman Pilot. Died Mar 28, 1975 in Genf (Geneva) or 1977 in Nice. Born: Sep 15, 1893 in Tokyo, Japan. Died: Jan 29, 1965 in Regensburg, Germany. *2nd wife of husband Johannes: Ursula GROSH Born: Sep 14, 1909 in Berlin, Germany.